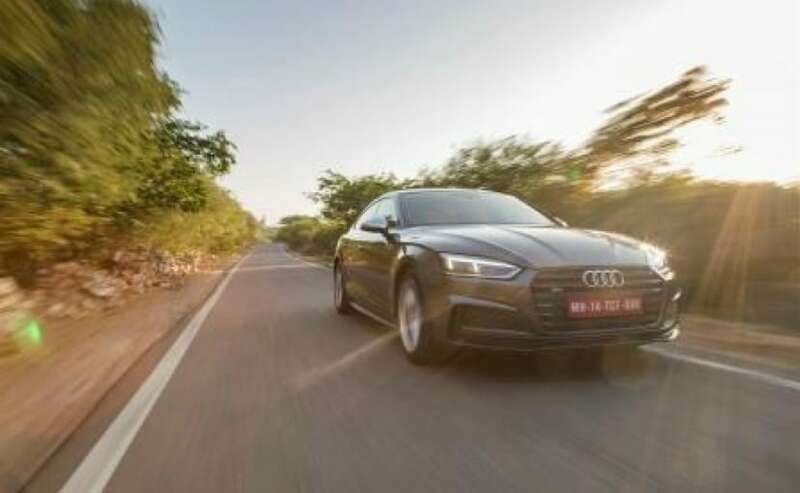 Audi India had specified that it will be launching 10 cars in India this year and while there have been a whole bunch of launches from the carmaker, there's more to come. Audi is all set to launch the second generation of the A5 in India tomorrow. We are not unfamiliar with the A5 nomenclature as we had the S5 in India in the Sportback avatar but this time around Audi is bringing in more variety not just in the engine department but also in the body types. The A5 will also be a car that will not have many rivals which is why the company expects the car to do well. In fact we’ve already driven the car and know a lot about it. Here’s what you need to know about the new A5. The second generation A5 will be available in the Cabriolet and Sportback body styles and this is probably done to make things a little more interesting. The A3 Cabriolet received an unexpected response and Audi was trying to keep up with orders. 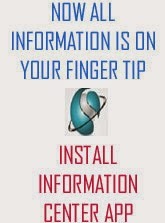 Hope it’ll be prepared now. The next-gen A5 is based on the new A4 and borrows most of the styling cues as also technology from it. The second generation A5 features a stretched wheelbase, short overhangs, wraparound domed hood, and a single frame grille. The grille is flatter and wider than its predecessor and this brings out the character of the car. It's longer by 17 mm, while driver and passenger's shoulder room is up 11 mm. Rear knee room has also been increased by 24 mm more while the wheelbase stands at 2,824 mm. The design of the dashboard is heavily inspired by the likes of what we have already seen on the Audi Q7. The long continuous vent takes centre stage (even though most of it is just a styling feature) and the large free standing screen is as crisp as always. The S5 Sportback gets a 3-litre twin-turbo V6 under the hood that now makes more power than the older car at 349 bhp and 500 Nm of torque. The A5 sedan comes with a 2 litre diesel engine. The Cabriolet will additionally come with the Quattro all-wheel drive system thus helping it go from 0 to 100 kilometres per hour in just 7.8 seconds. 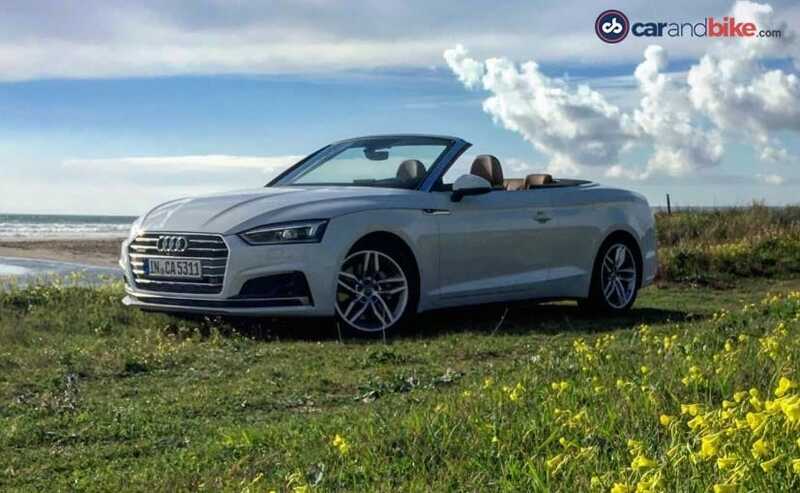 The A5 Cabriolet will rival the Mercedes C300 Cabriolet but the Sportback has no real direct competition in the segment.